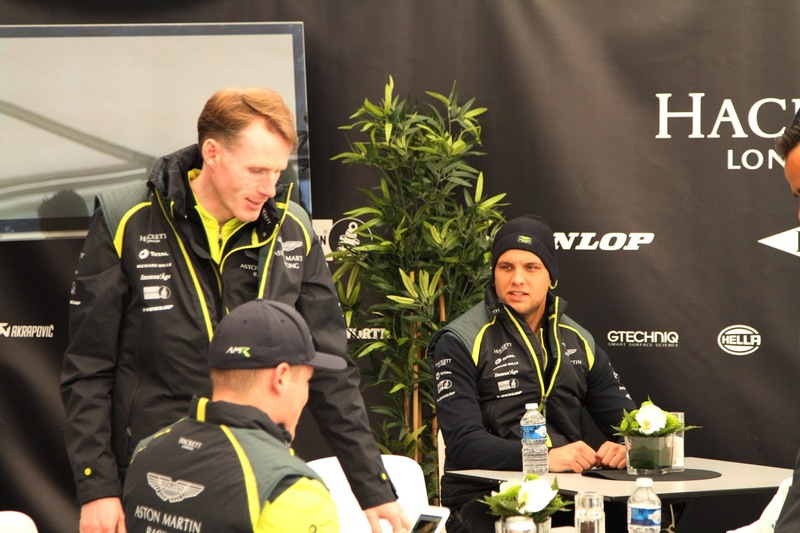 Last Thursday, Aston Martin Racing Team principal John Gaw said that he had three questions to answer before he could comment about who would win, not only the season opener but maybe even the championship come the end of the year. 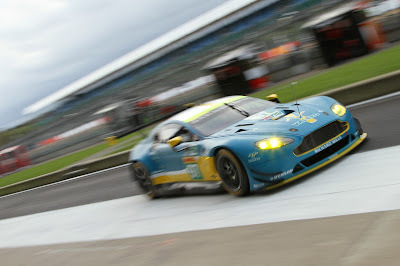 Early indications from track activity on Friday showed that despite everyone's winter and pre season testing, all appeared relatively equal with the eight GTE cars spread by just a second in the first two Free Practice sessions. It was as as soon as the third Free Practice and Qualifying began did we begin to see some of the Ford's, Porsche's and Ferrari's true track potential being unleashed with the pole setting #67 Ford GT beating the fastest Aston Martin by by over a second having smashed them by over three seconds earlier on Saturday. More was to come from these cars came out straight from the start of Sunday's 6hour WEC opener when both AMR Pro cars were effectively left standing at the rare of the Pro field within only a handful of laps. Obviously, all cars were in the same position of having their race tyre allocation decreased to just four sets plus two 'joker' tyres including those used in qualifying but tyre management alone could not explain the differential in performance across the marques - we even heard the Ford team tell the class leading #67 GT car to effectively "slow down" such was their dominance at the time. 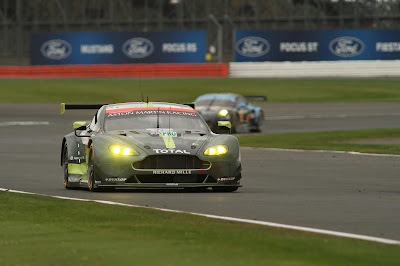 During the course of Sunday's race, the ability of the rest of the GTE Pro field to increase their track position relative to either AMR Pro car at will was certainly concerning but then again we saw of this last year didn't we? Looking at the lap times for both the #95 and #97 cars it is very apparent that both were running to a prescribed lap time - the fastest lap that either set during the race was only just below the 2:00:00 mark (with the #95 being the slightly fastest) whereas the then leading Ford's were clocking 1:57:00 with comparative ease. Both AMR's did complete sub 1:58:00's during qualifying after all! With the race later being declared wet by Race Control, that did give each team the availability of both intermediate and wet tyres over and above the four set allocation already described although we are not sure if any elected to use them during Sunday's showers. 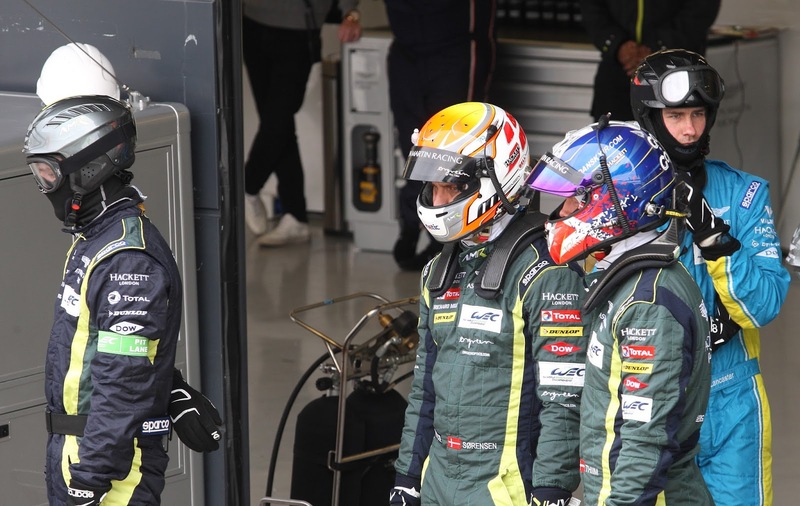 The next round of the WEC is at Spa Francorchamps in three weeks time and if you look back at last years Spa round you will recall how the Fords and Ferrari again ran away from the Astons, some only halted by technical or accident damage!! 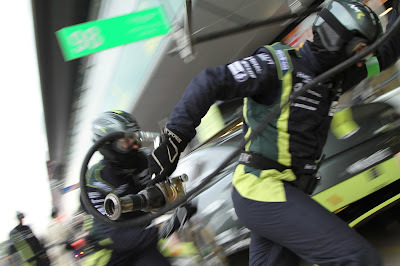 So in reflection, it is clear and obvious that all OEM's have made positive performance gains over the closed season and that tyre performance will be a large part of that - Gaw did say that he believed that 80% of AMR's increased performance in 2016 came from its new Dunlop rubber so Silverstone and Spa will go a long way in answering Gaw's first question. Thirdly, Porsche - well, we don't think that anyone expected these guys to turn up with anything else other than an exceptional race car and their Performance first time out in Europe was extremely impressive despite the technical issue that forced the retirement of the #92 car. Will AMR be an also ran within the GTE Pro field already? Of course not…………….. Again, if you look back at the 2016 season the GTE Championship winning #95 car did gain a few more points that it did this year with a podium, but then had a DNF at Spa and then was off the podium again at Le Mans but still won the championship! 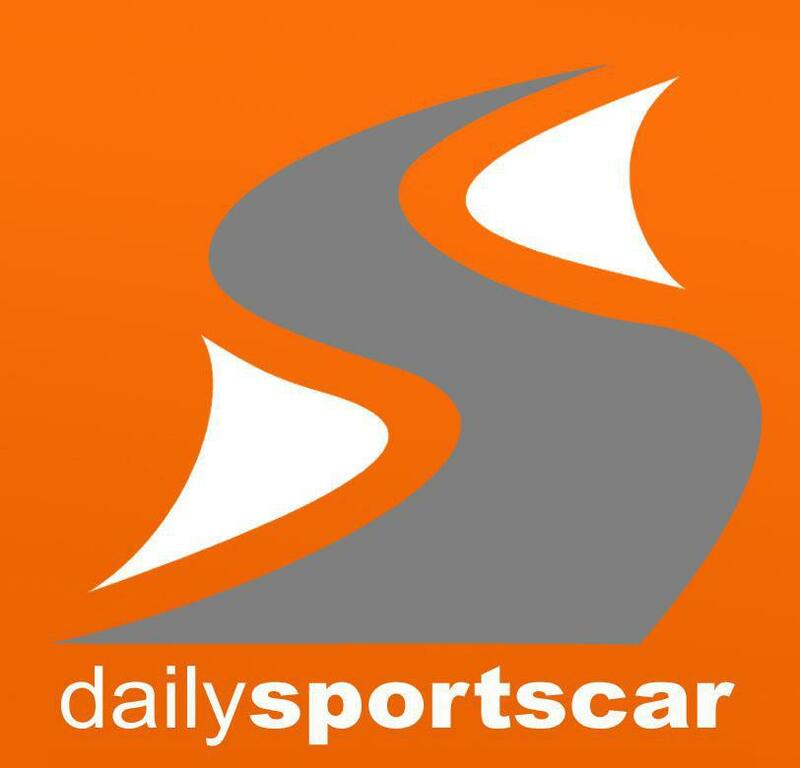 Spa will be eventful and extremely competitive as of course will be Le Mans. 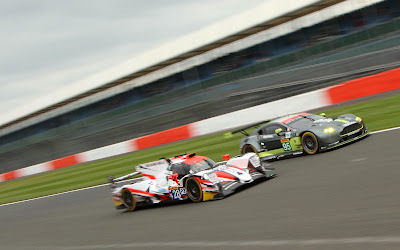 There will be technical lessons to be learnt from Silverstone for the team as well as performance issues with the cars and pit lane squad. Large amounts of race data will already be under analysis with the team and their technical partners in their ongoing quest to eek out any available time or speed. Rome wasn't built in a day and neither is winning the WEC GTE Championship! !